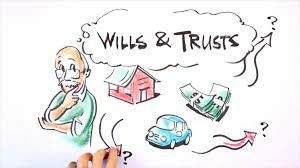 Everyone has heard of wills and trusts. Most articles written on these topics, however, often presume that everyone knows the basics of these important documents. But, in reality, many of us don’t – and with good reason – as they’re rooted in complicated, centuries-old law. Let’s face it, if you’re not an estate planning attorney, these concepts tend to remain merely that – concepts. So, if you’re “fuzzy” about wills and trusts, know that you are not alone. Probate Guaranteed. 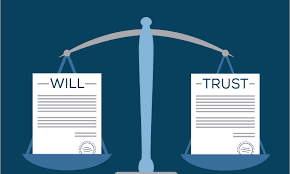 If you use a will as your primary estate planning tool, you own property in your individual name, or property is made payable to your estate, probate is guaranteed. Probate Avoided. If you use a trust as your estate planning tool, probate is avoided – saving your family time and money. ACT NOW: Without an estate plan in place, you and your family are left completely unprotected. Call our office now and we’ll help you determine whether a will or a trust makes sense for your situation. You don’t have to make these decisions alone. Consult with one of our experienced attorneys today by scheduling an appointment at (614) 452-9724!